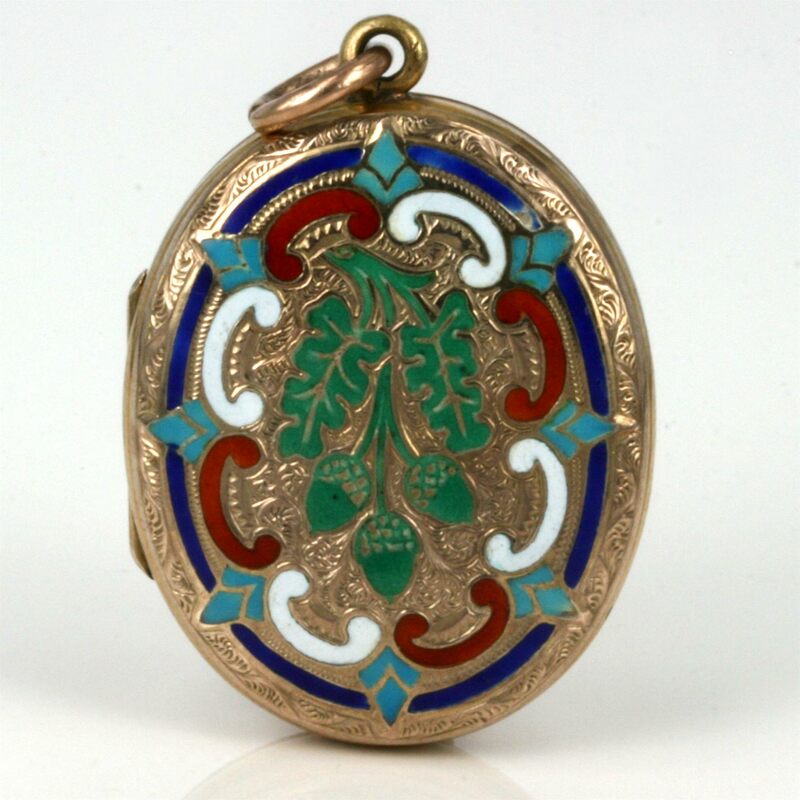 Stunning enamel locket from the 1890’s. Product code: 1215 Categories: Sold Items, Sold Jewellery. 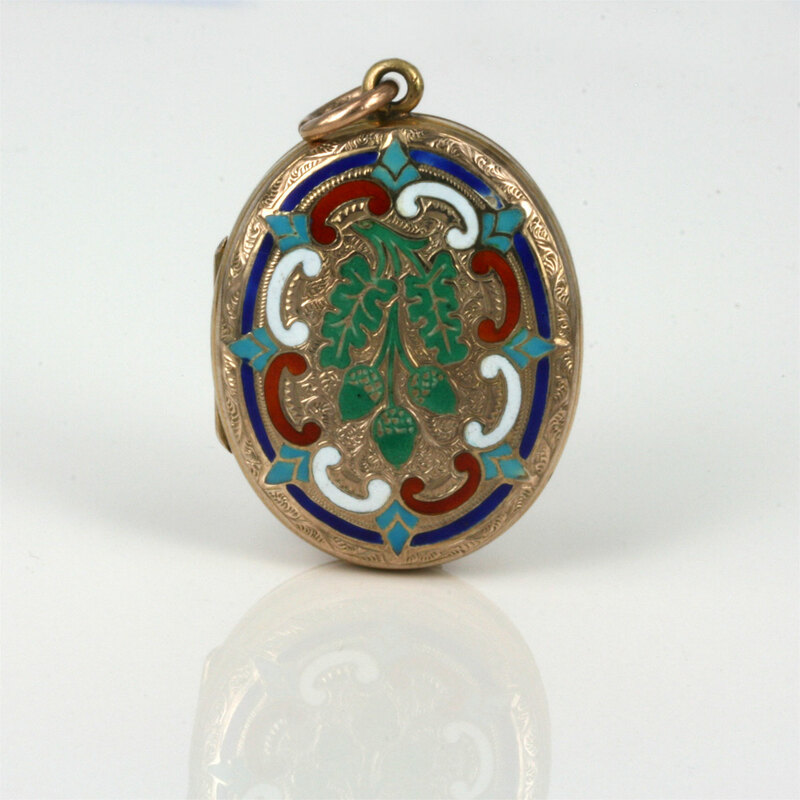 Here is a truly stunning example of an antique enamelled locket. 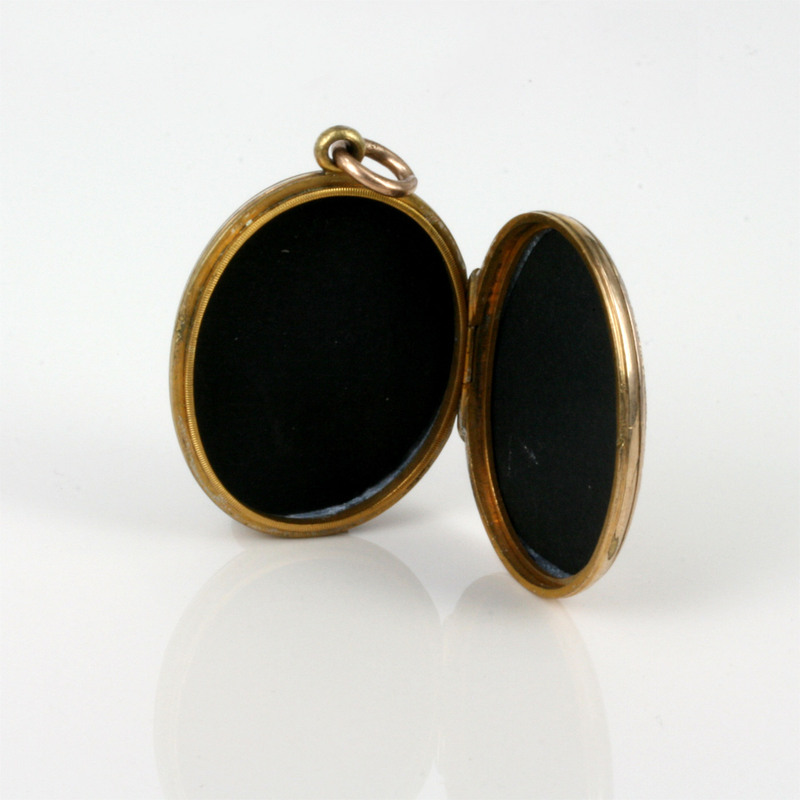 Made in the late 1890’s, the locket measures 27mm across x 33mm high (38mm to the top) and has the most sensational enamel on the front and wonderful hand engraving on the reverse. 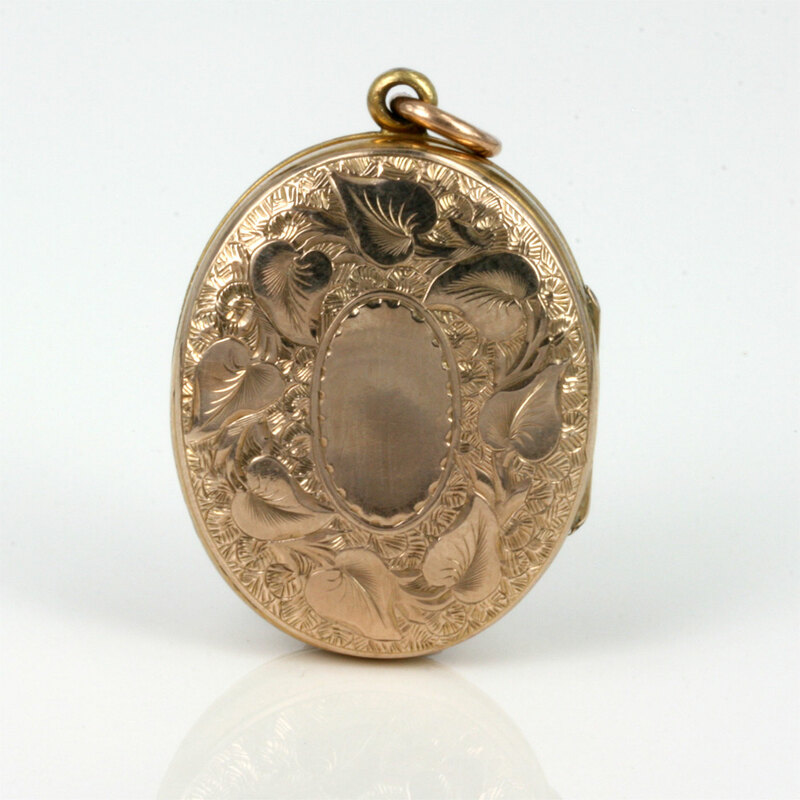 The condition of the enamel is perfert and this antique locket will be adored and admired every single time that it is worn.